I meant to publish this recipe at the same time as my Chocolate Chia Dairy Free Ice Cream as they are pretty much the same recipe. This one uses the Ice Cream as a base and then you just add more milk to it. Simple! I couldn’t not publish this though as it’s gorgeous in it’s own right. I originally found this recipe on Raw on $10 a Day blog. I have adapted the recipe to make it a Green Thickie but the original recipe is gorgeous. Check it out now. If youv’e never read Raw on $10 a Day, it’s so inspiring. 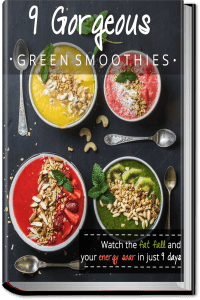 Lisa’s photos are so beautiful and her recipes for staying raw on $10 a day include ingredients that most people can very easily get hold of. I wish I had seen her blog when I was on my raw food diet. I’m not eating that much raw food at the moment but I plan to increase the amount of raw food in my diet after I give birth and when the weather gets a bit warmer here. I’ve been a bit quiet on the blogging front lately but I’m nearing the end of my pregnancy now and feeling a bit demotivated with anything apart from absolute essentials. I’m 35 weeks pregnant which means in just 2 weeks my baby will be full term and can be born healthily. I’m hoping the baby will come sooner rather than later as I have just had enough of pregnancy now. Although to be honest I felt like that right from the start. I don’t seem to be the kind of person who enjoys being pregnant! Anyway enough moaning! The great thing about blogging is that it’s flexible and it fits round your lifestyle. So I’m sorry that I’ve not been replying to my emails or comments recently. Keep pestering me if it’s urgent and I’ll try very hard to get back to you but it may have to wait until after I’ve had the baby and am feeling more myself again. I also love to blog about what I’m passionate about at the moment. I am always passionate about healthy eating and you still keep inspiring me with your stories so I thank you for sharing those with me. 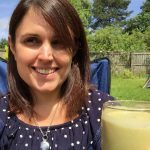 I’ve not been feeling too healthy for the last 8 months so it’s been hard to motivate myself to blog too much about healthy eating. But what I am passionate about at the moment is saving money. Next week I’m going to be taking part on Living Below The Line project where I’ll be living on the equivalent of £1/$1.50 per day for my meals. I’ll not be cutting my calories as I’m pregnant and I still plan to be healthy and eat unprocessed food for the 5 days. 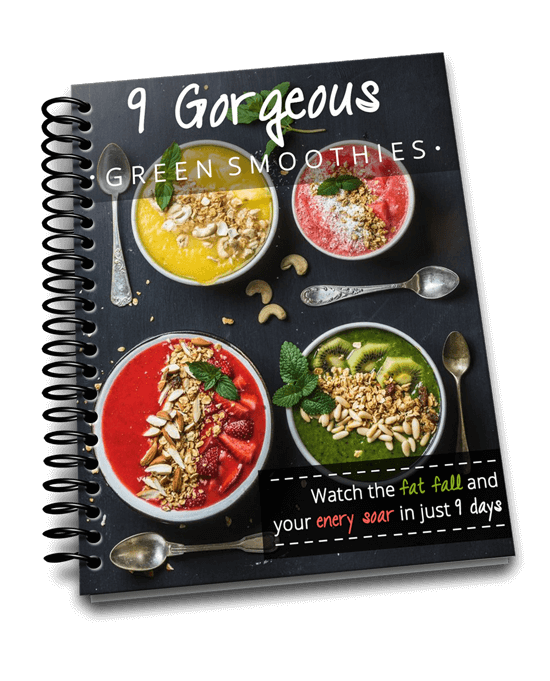 I’m excited that this will give my blogging a bit of a focus just before my baby is born and I’ll be sharing some frugal green thickie recipes with you during that time. I hope you’ll come back then and see what I’ve been up to. If you’re interested in saving money on your food shopping, I loved this article by Leanne from Healthful Pursuit. I’ve never thought of this approach before but it makes so much sense and I hope I remember it in the future. 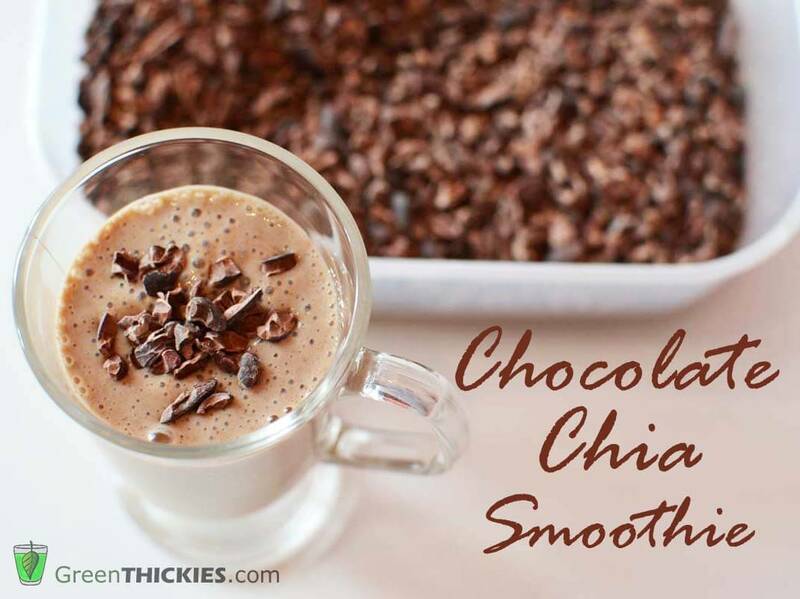 Blend the Chocolate Chia Ice Cream with the dairy free milk. Blend half of the Chocolate Chia Ice Cream with 1 Cup of milk for a thick smoothie or adjust the quantity of milk to your own tastes. 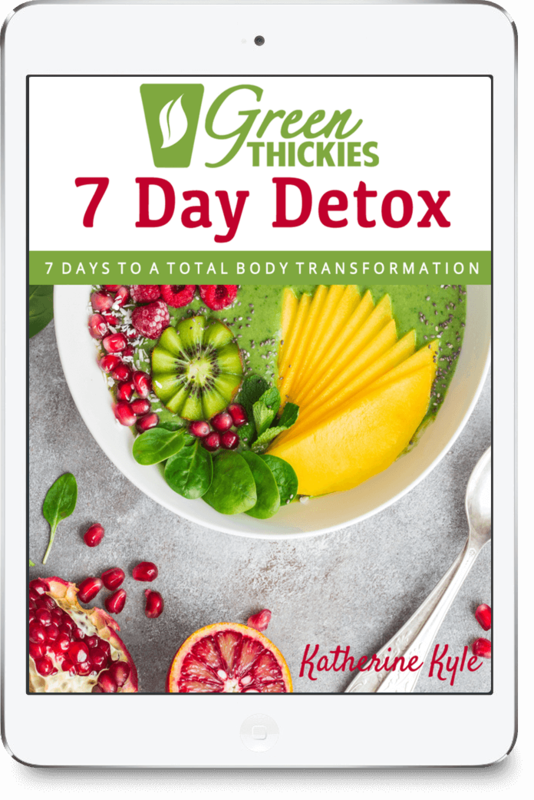 Are you still planning on giving some cheap green thickie recipes? I’ve had a green thickie at least once and typically twice a day for the past month, and I would LOVE some ideas on how to save money without just eating bananas all the time (which are cheap where I live). I hope your pregnancy is still going as well as can be expected!